Cleaning is an absolutely critical step to canning and food preserving. 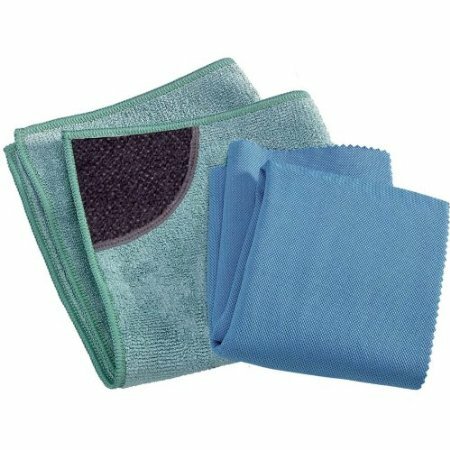 There is no more effective way to clean than with the E-Cloth. 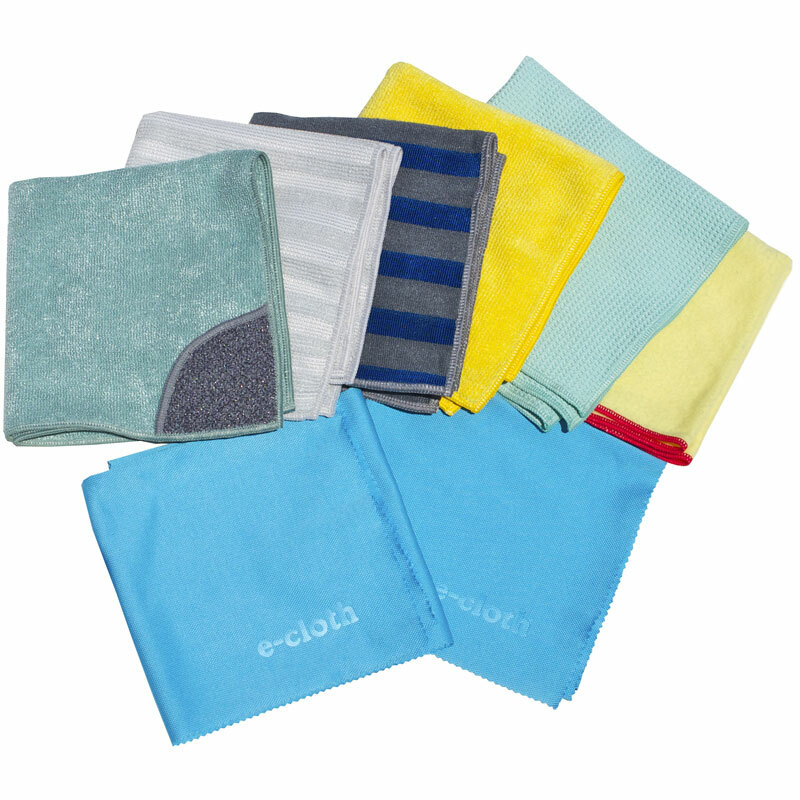 The E-Cloth is a chemical free way to clean your kitchen and entire home. 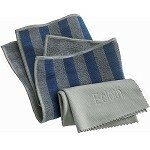 It's chemical free because all you need to remove 99% of the bacteria in your home is an E-Cloth and ordinary water. 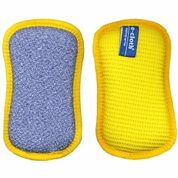 No chemical cleaners are required. 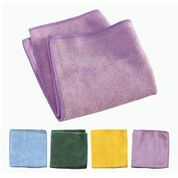 And you can also throw away all of the paper towels and sponges because they are no match for the E-Cloth.